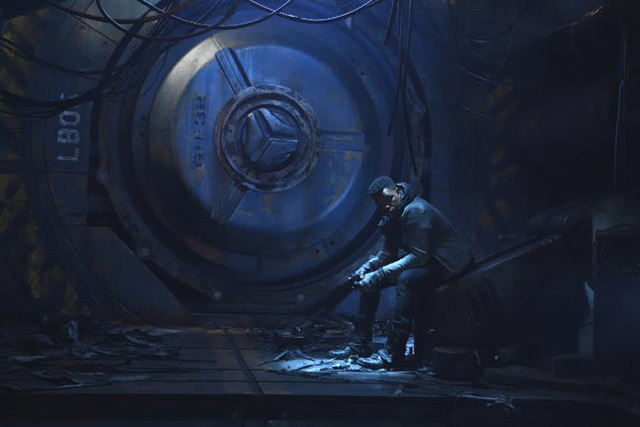 Star Wars actor John Boyega has taken to his social channels to post a new Pacific Rim: Uprising photo! You can view the photo, which features the caption “I am Pentecost, 2018 #PacificRimUprising,” in the gallery below. 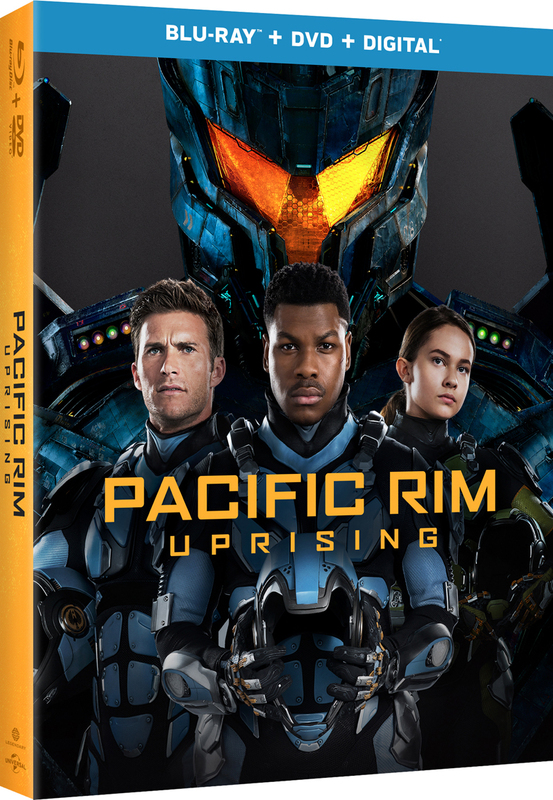 What do you think of the new Pacific Rim: Uprising photo? Are you looking forward to the 2018 release? Let us know in the comments.